The main highlight of the Calabria model is that it has a completely finished basement, featuring a number of luxurious spaces, including a movie theatre, wine cellar, bar, and family room. 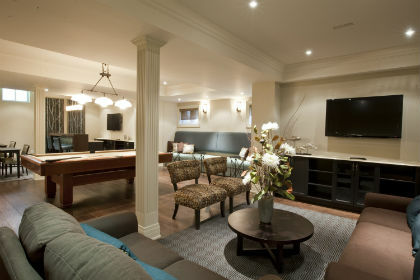 This basement is made for people who love entertaining! 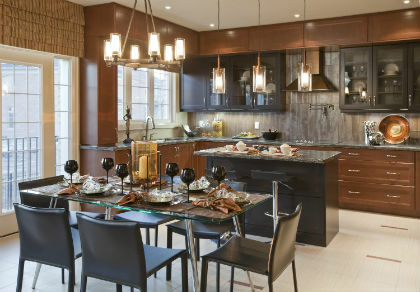 The gourmet chef’s kitchen features built-in Thermador appliances, and its spaciousness makes it another great room for entertaining friends and family. The design of the Umbria offers a more contemporary flair, where the Calabria is slightly more traditional. The Umbria kitchen is also upgraded with stunning Jenn-Air appliances, and the main floor features a cozy library for curling up with your favourite book on relaxing evenings. 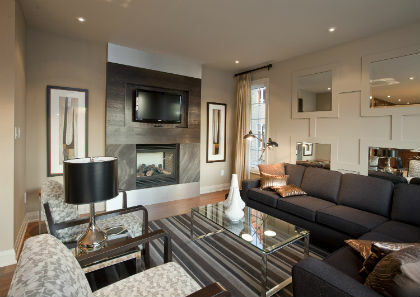 If you want to learn more about Vaughan Valley or you wish to schedule a tour of the models, then please call 905-303-4728 or email [email protected]. 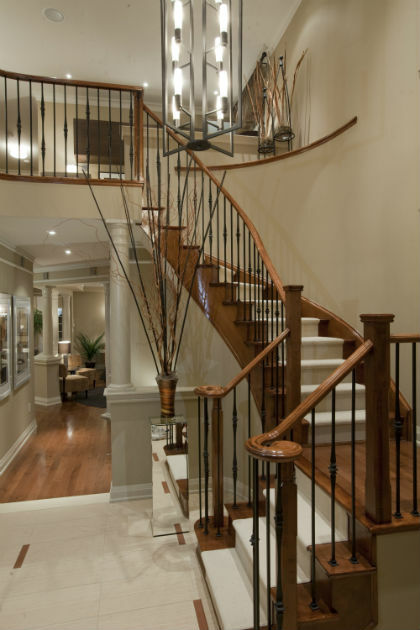 You can also stop by our Vaughan Valley sales office at Teston Road and Weston Road in Woodbridge!